FLATSstudio is our way of using empty storefronts and vacant commercial spaces in FLATS buildings to support, engage and encourage the artistic spirits of our community. At FLATS we believe that any open space can become a blank canvas for the arts. FLATS Studio is an organically evolving program with the core goal of using the Arts to develop, enhance and engage community in the neighborhoods where FLATS residents live. Rules have never been our strong suit and there is no road map for something of this nature. Therefore, we reserve the right to allow this movement to evolve naturally. FLATS Studio creates spaces to live, produce, and exhibit– tying the artists directly with the community by creating services available to give back. Our program includes affordable housing ( to those who qualify), studio space and gallery space. Bottom line: FLATS Studio builds community through the arts. FLATSstudio is looking for inspired Chicago artists who are eagerly seeking studio space to display his or her artwork in a gallery setting. If you are a Chicago based artist and support, engage and encourage the artistic spirits of our neighbors, apply. 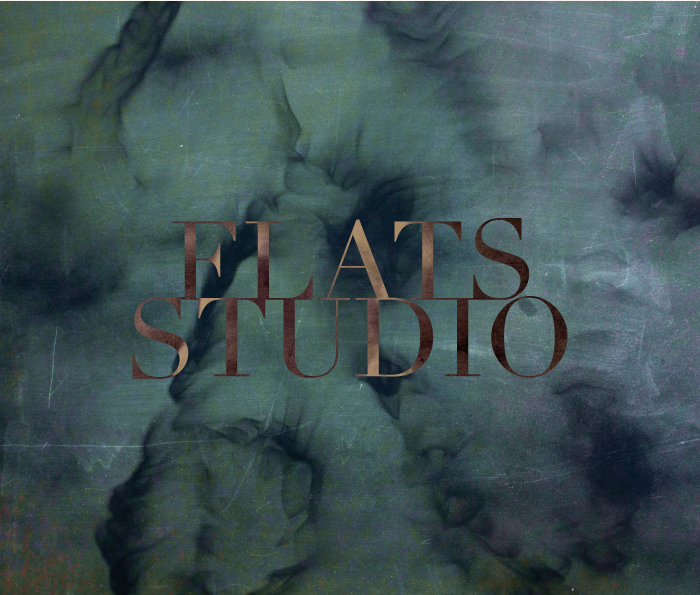 A board of highly motivated and highly supportive artists, FLATS™ tenants, and local community members will review your application and portfolio, and let you know if FLATSstudio is a good fit. To submit an application click here.